EDITOR’S PICK: Can TAG Heuer’s affordable tourbillon match it with the big dogs? Editor’s note: An affordable Swiss-made tourbillon. Words like that were once considered something of an oxymoron. That all changed, however, when in 2016, TAG Heuer’s Carrera Heuer-02T came along, causing something of a stir amongst the watchmaking elite. Well, with this year’s release of the chronometer grade TAG Heuer Carrera Chronograph Tourbillon Tête de Vipère, those shock waves are once again being felt. 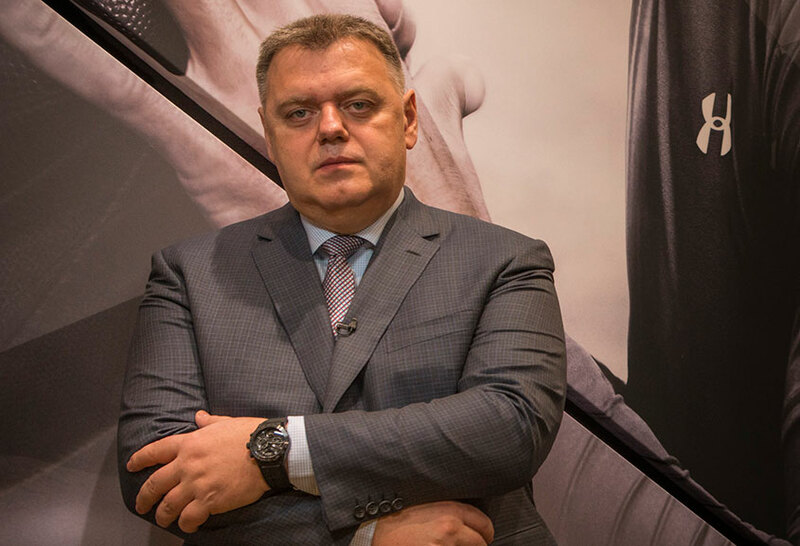 And we thought we’d revisit this interview with Director of the Research Institute for the Watch Division at LVMH, Mr Guy Sémon. With Felix asking the big questions, and seeking out just what it is that has the industry talking. 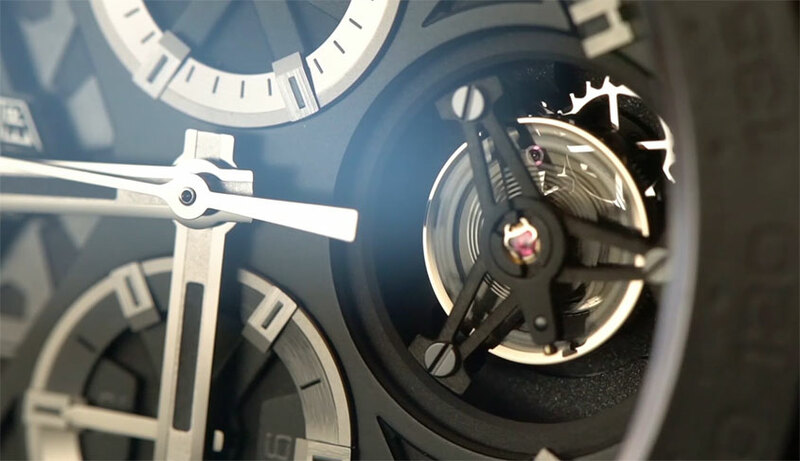 Up close with the most controversial tourbillon in Switzerland. So when we met up with Director of the Research Institute for the Watch Division for LVMH, Guy Sémon out the front of their imposing booth we wanted to find out why their tourbillon cost so much less than the competition. Is it completely machine assembled? Is it of lesser quality? And why is TAG Heuer now the “most important manufacturer of tourbillons in Switzerland”? This four minutes is worth your time if any of these questions pique your interest. TAG Heuer General Manager Guy Sémon.